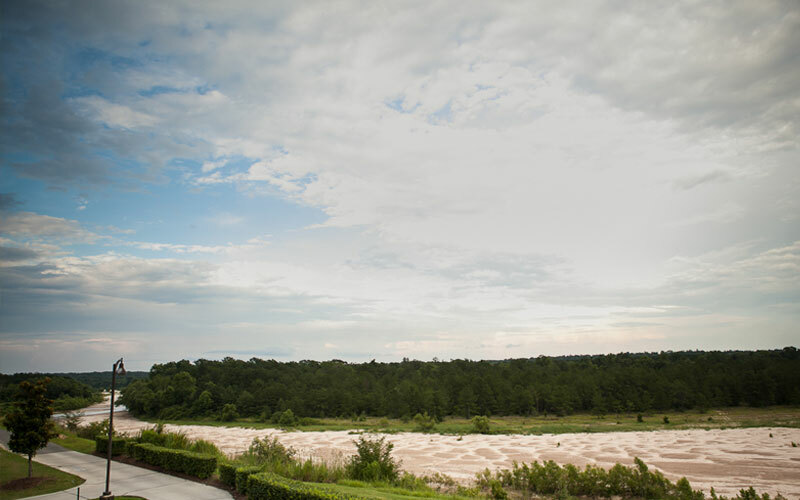 A master-planned community in St. Francisville, The Bluffs Golf and Sports Resort is one of the top golf courses in Louisiana. Located within a planned golf community of over 300 homes in historic, rural West Feliciana Parish, whose rolling hills are otherwise unseen in south Louisiana. The Bluffs is an easy drive from Baton Rouge, New Orleans, Natchez, and Jackson and has a variety of membership options. Incorporating an Arnold Palmer golf course with an upscale residential neighborhood of over 300 homes, we welcome residents, guests, and visiting golfers. 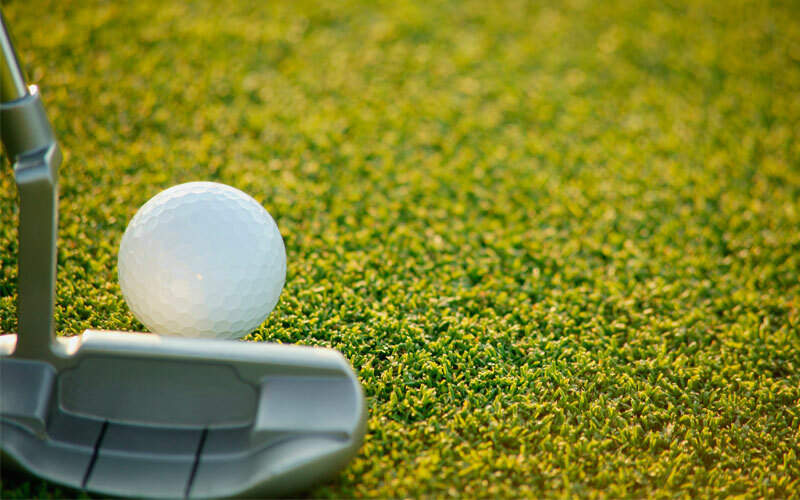 We have received numerous awards and accolades, including Golf Magazine's 2016-2017 Best in State Rankings, and provide one of the best championship courses in Louisiana. The natural beauty and the course’s design allow golfers of all skill levels to enjoy playing here; their praises of the course are a testament to that. The convenience of our golf shop, always stocked with the latest golf equipment and attire, helps with last-minute needs and accepts special orders. With traditional Louisiana fare, The Bluff's signature dishes, and popular crowd-pleasers, Palmer’s on the Bluff offers fine and casual dining with sweeping windows overlooking Thompson Creek. The 19th Hole Bar and Grill’s relaxing atmosphere, our outdoor deck, panoramic views from atop the bluff, and the quiet setting make our clubhouse an inviting destination.